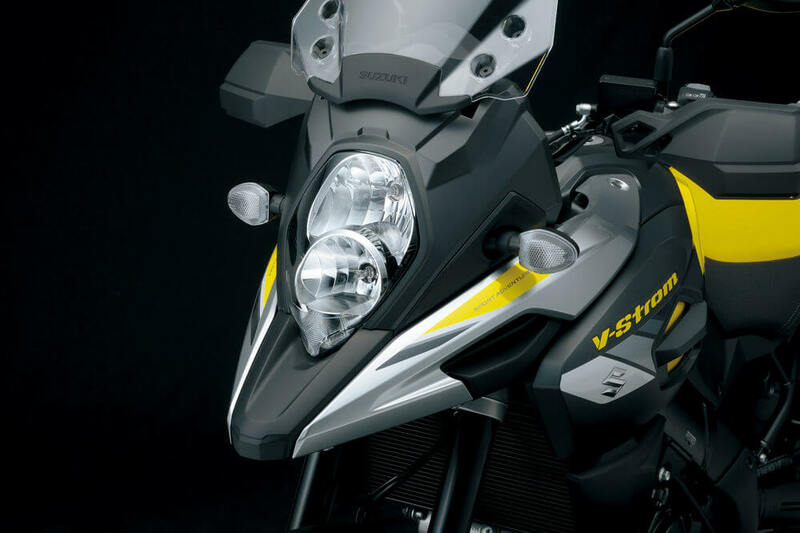 Struggling German motor company Horex has announced that it is all set to unveil the new VR6 motorcycle is all set to make its much awaited debut at the 66th International Motor show in Frankfurt on September 15, 2015. 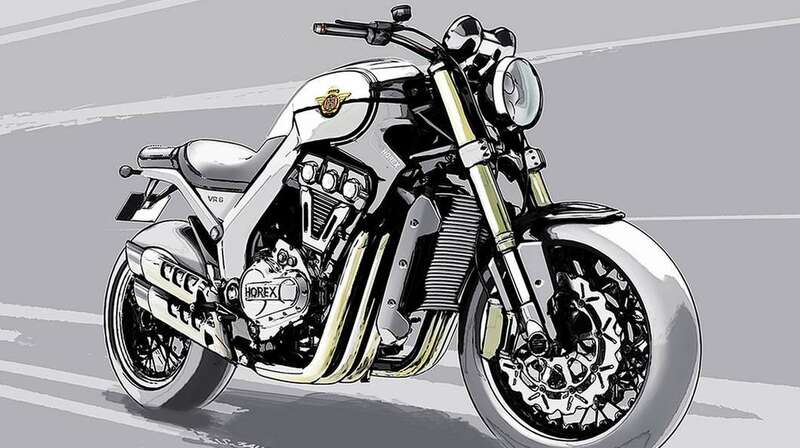 The new owner of Horex Motorcycles, 3C Carbon Group unveiled two new sketches of the updated VR6 motorcycle. The new models will mark the return of the company in to production. 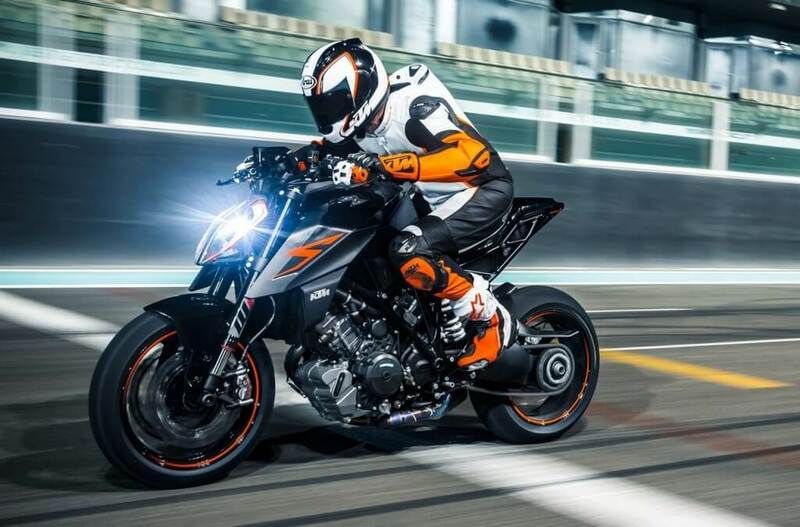 There were earlier plans of an official presentation in November 2015, but now the unveiling has been pre-poned. 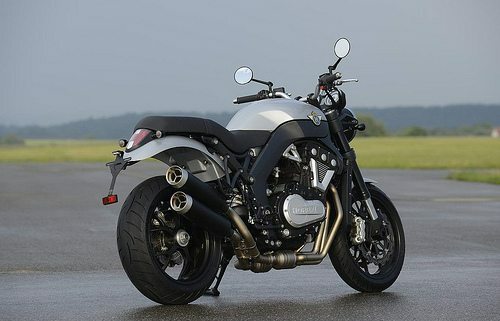 The best part is that the company will get to unveil the new motorcycle in its home country. The German company was first introduced to the world at the 1923 International Automobile and Motorcycle Exhibition in Berlin. 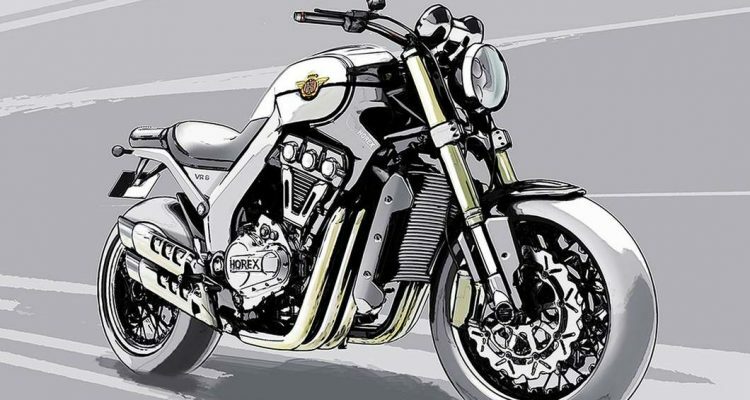 The recent announcement by Horex has come as a relief for the owners of the original VR6 Roadster and Classic models that were sold from 2012 to 2014. 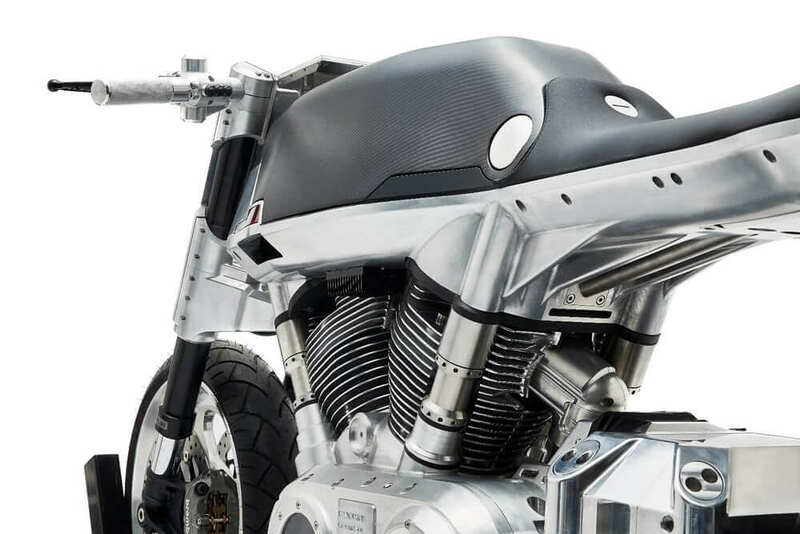 Horex announced in August that the first spare part kits will be available to order. So far there are three different kinds of kits on offer. The parts which are not included in these kits will be considered as exceptional cases. 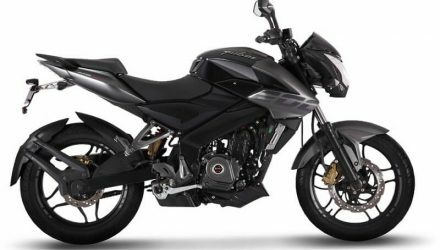 Highest priority will be given to the customers whose motorcycles cannot be operated without the missing spare parts.